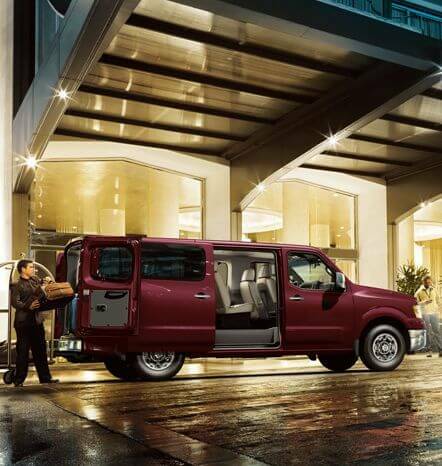 Nissan NV: Designed for the way you work! In this economy, customers are demanding more work, for less money. 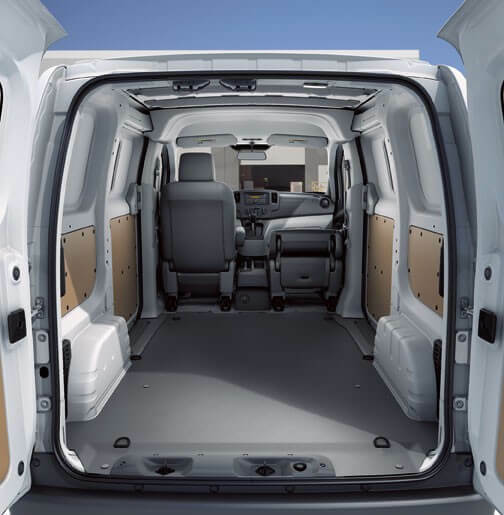 So when it comes to choosing a commercial vehicle, work van or cargo van, you need a one that can help you do more - for less! You need the Nissan NV. It's a productivity booster that can help you make the most of every mile of road, every gallon of gas, and every minute on (and off) the clock. Your Nissan NV can be customized with a sliding desktop, smart storage, available hands-free Bluetooth® Phone System, personal assistant and in-dash navigation system and more! With custom shelving units the NV can be as functional, practical and productive as you need! 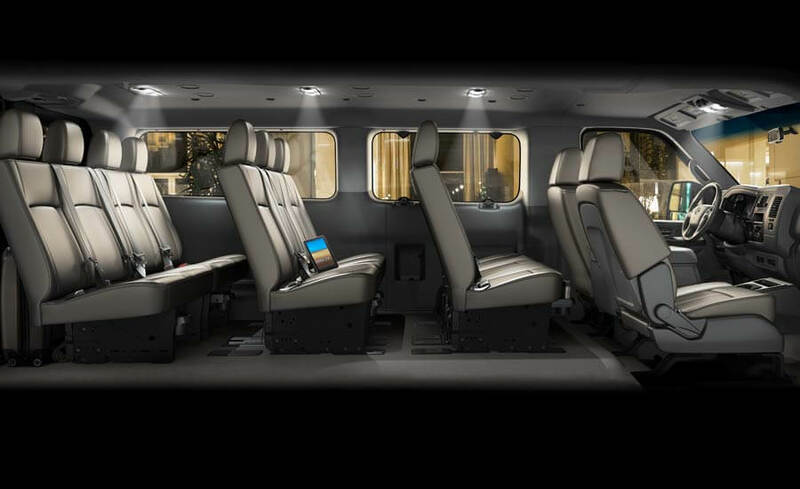 It features 243° wide-opening Doors, and offers more than 323 cubic ft of cargo room (high roof version only). The Nissan vehicle graphics program can help customize your NV work van with your logo, website and phone number. That means every mile you drive you are attracting new business! Why wait? Come discover what the Nissan NV can do for you at Mossy Nissan! 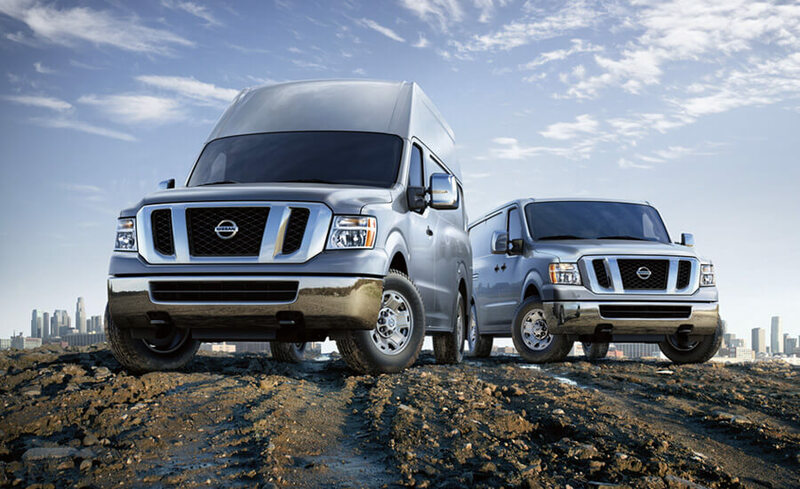 At Mossy Nissan, the Nissan NV line or commercial vehicles are very affordable! 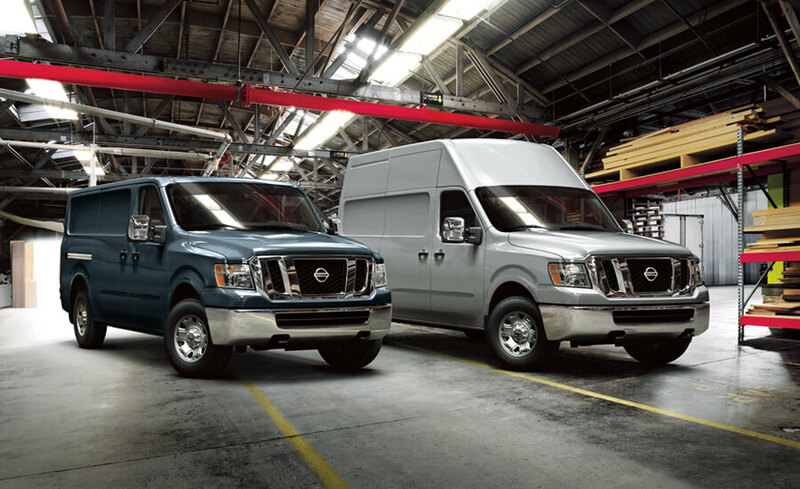 Mossy Nissan has 3 different Nissan NV commercial vehicle centers to serve you in El Cajon, Kearny Mesa and Oceanside! 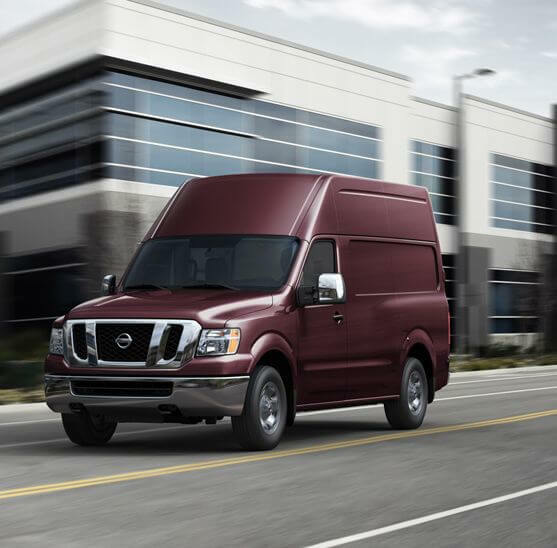 You'll find San Diego County's largest selection of NV Nissan commercial vehicles to choose from, in addition to so many new commercial vehicles for sale! But Mossy Nissan is more than a place to buy the finest commercial vehicles and work vans in San Diego, we also offer commercial vehicle financing, parts and more! Mossy specializes in all aspects of commercial vans with special purchase/lease and rental options. **Available feature. Availability of specific feature is dependent on your phone's Bluetooth (R) support. Bluetooth (R) wordmark and logos are owned by Bluetooth SIG, Inc., and use of such marks by Nissan is under license.